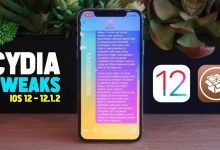 Jailbreak iOS 11.3.1 Without a Computer for all iPhones & iPads – The iOS 11.3.1 Electra Jailbreak is, as most of us know, available for download. 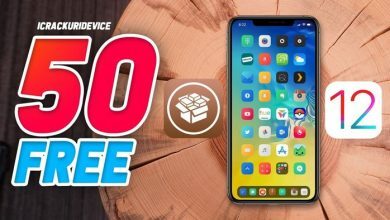 However the official Electra jailbreak app requires the assistance of a computer to properly install onto an iPhone, iPad, or iPod touch, so naturally in this post-PC world a number of our readers have inquired as to whether a “no computer” jailbreak method exists. 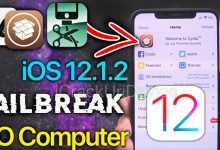 Yes, you can jailbreak iOS 11.3.1 without a computer – continue reading past the break for more details! 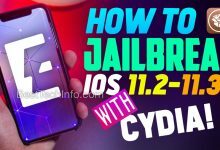 While the answer to whether a computer-less Electra iOS 11.3.1 jailbreak exists is “yes”, there are several caveats that we must outline prior to delving into this jailbreak procedure. First and foremost, the only reason we need a computer to begin with is because how iOS apps are deployed (i.e. strictly through the App Store). 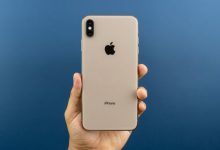 To address this concern jailbreak developers, including the Electra team and their predecessors, employe the use of Apple’s self-signing app service as a means to empower jailbreak enthusiasts to run the app on their own devices without being a registered developer. This is explained in more detail on our computer jailbreak tutorial. 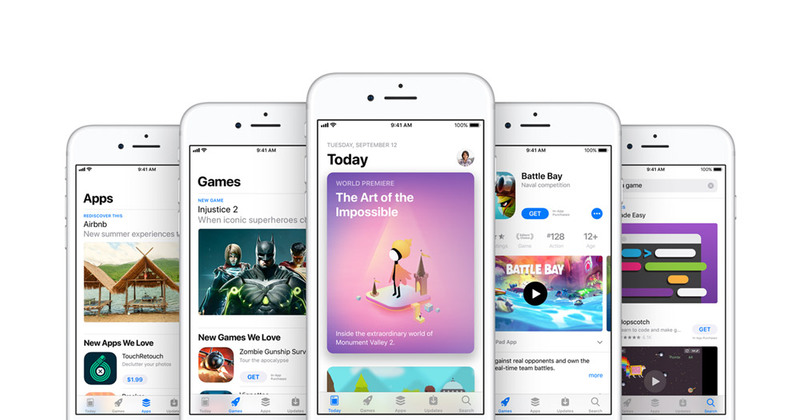 Beyond just signing applications with either a regular Apple ID (outlined above) or a $99/year developer account through Apple, the other alternative is to obtain them through services that sign apps using a developer enterprise account. 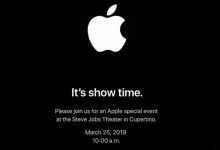 These accounts are meant for Apple’s enterprise (business) developer partners, including the likes of most Fortune 500 companies. Okay, so why does that matter? 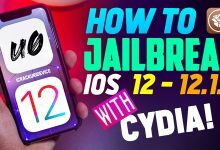 There are services that attempt to sign jailbreak apps, like Electra 1131 for the iOS 11.3.1 jailbreak, using the aforementioned enterprise certificate. This is where things get tricky. Because the services/individuals are essentially re-distributing the application, it is technically possible for them to bundle their own code with the app. Essentially this is where malware for iOS becomes “theoretically” possible. 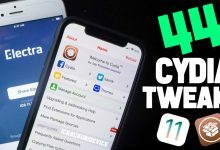 No Computer Electra jailbreak: is it safe? While we can’t be certain simply because we don’t have the source code for Electra 1131 .ipa, Coolstar (the primary developer behind the Electra jailbreak) has given the source we’re featuring to today’s article his seal of approval by retweeting it. 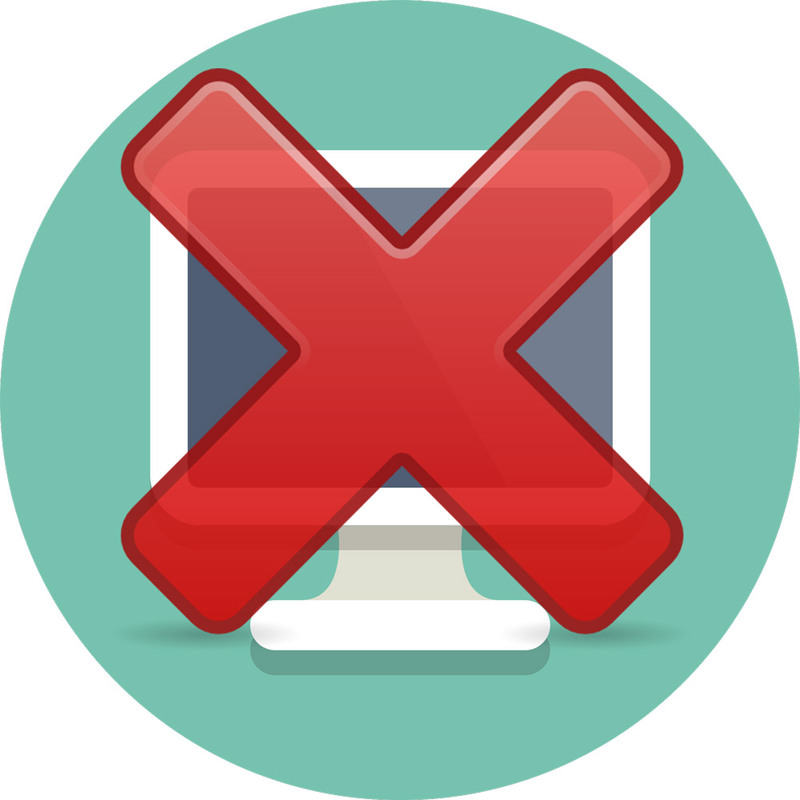 Having said that, proceed with caution – we ALWAYS recommend using the computer method (click for guide) over the on device version. 1. Navigate to the TweakBox app site on your iPhone, iPad or iPod touch, tap “Download App”, followed by “Allow”, and install the configuration profile using the on-screen prompts. 2. Once installed, launch the TweakBox app from your devices homescreen, navigate to the apps section, select Electra 1131 multi path and install it. 3. Open the Settings app, tap General > Device Management, tap the available option for TweakBox and trust the developer profile by following the on-screen prompts. 4. 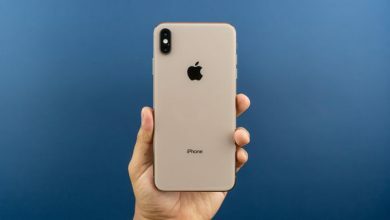 Enable Airplane mode, disable Siri (Settings > Siri & Search > toggle off “Press Home for Siri”), and reboot your device by turning it off and back on again. Tip 1: you may also have to delete any pending OTA software updates your device may have attempted to auto install. Navigate to Settings > General > iPhone Storage (will say iPad or iPod depending on device), find the software update, tap it, followed by “Delete Update”. Next, install the tvOS beta profile to prevent OTA iOS software updates from loading – this is available on our download page (click/tap here). 5. 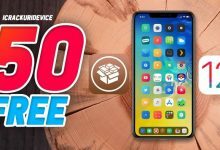 Open the Electra app on your device and tap the jailbreak button – your device should appear as though it’s rebooting (this is known as a respring and is normal). 6. When your device is back up, open the Electra app again and tap jailbreak once more. At this stage, the jailbreak on iOS 11.3.1 is now complete and you’ll be able to load Cydia to install compatible tweaks! 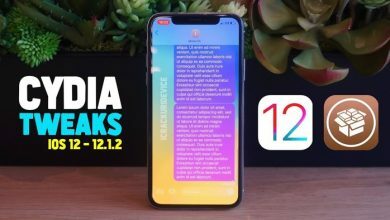 After you’ve jailbroken iOS 11.3.1, you may be wondering “what do I do now?” – the above video contains 11 of the best tweaks currently compatible with the Electra jailbreak for iOS 11.3.1 and lower. 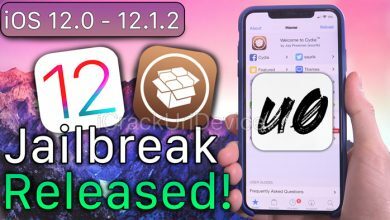 Thank you for utilizing our tutorial to jailbreak 11.3.1 without a computer and we hope you’ll follow us on social media to stay informed pertaining to new iOS 11.3.1 jailbreak tweaks, inevitable Electra updates, future jailbreaks, and much more. The latest version (1.0.2) will likely be posted soon – wait for that release and try again. I get already jail broken message but no Cydia. 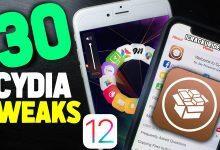 How can I get cydia? Reinstall Electra tool again just plug in iPhone an use inpactor. When Electra is done put phone in airplane mode an run Electra. If update message pops up saying new update just do same again head over to Electra an download new ipa from site. Wolla jailbreak done. This jsilbreak is so bad that I’ve finally given up on jailbreaking. I’ve been using jailbroken iPhones since the 3GS, but now I feel that Apple has finally won. Jailbreaks are just too infrequent, andvwgen they do surface, they are horrible. 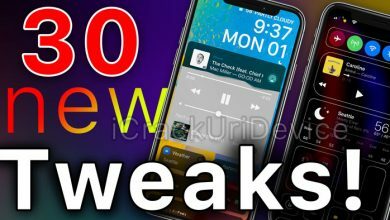 what repo and tweaks to install paid tweaks on ios 11.3.1? 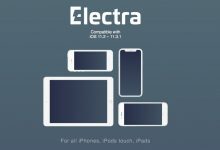 What’s the link to be able to install the Electra profile? He says it will be a link below but there is no link lol. Run filza an look for a folder called INFO. Remove the exec for appsync an clear cydia sources with iCleaner an respiring am go back to cydia an update appsync. I’m having problems jailbreaking with PC, is this supportive on iOS 11.3.1 on a 8plus??? My phone keeps freezing up and either rebooting or needed to be forced rebooted. Any suggestions? i am wanting to jailbreak my iphone. how could i go back to ios 11.3 to jailbreak if it is currently using the ios 12 beta?